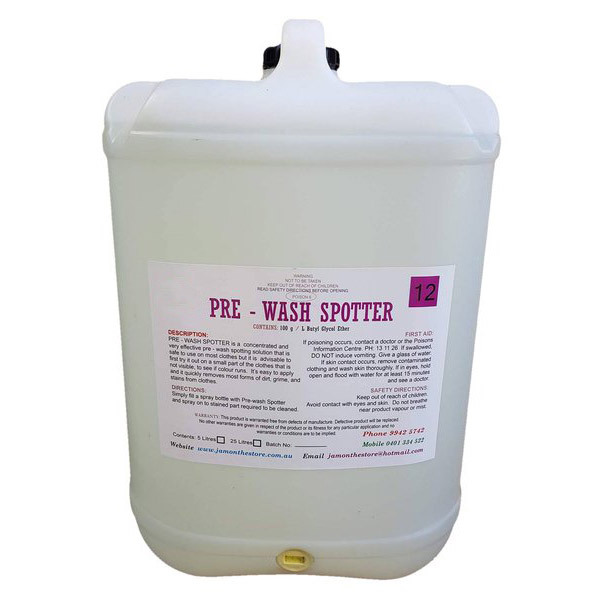 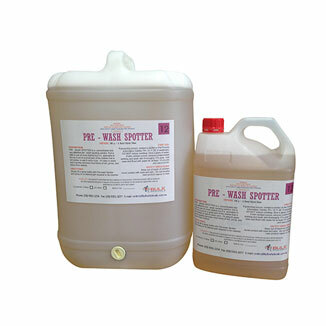 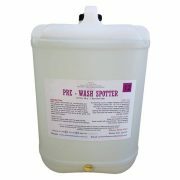 Pre-Wash Spotter is a concentrated and very effective Pre-Wash spotting solution that is safe to use on most clothes. 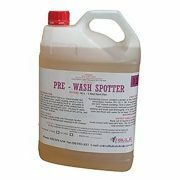 Its easy to apply and quickly removes most forms of dirt, grime and stains from clothes. 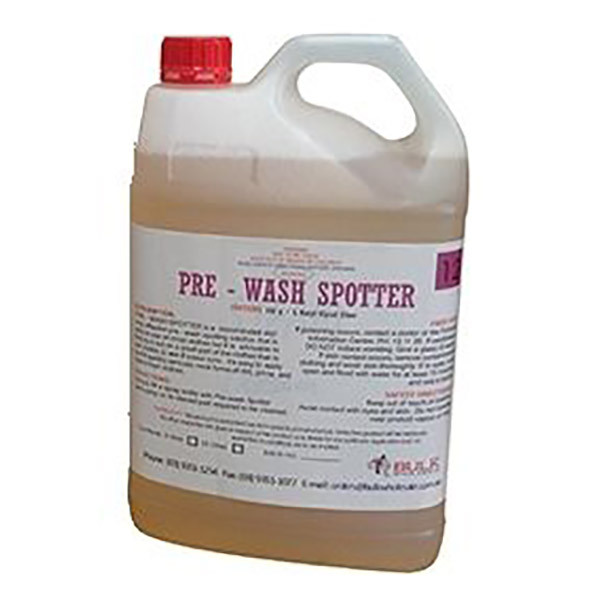 Just apply few sprays to the tough to wash dirty spots for effective results. 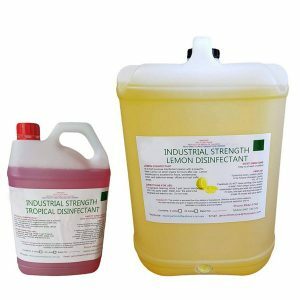 Similar to the leading brands.